With historic Edinburgh Castle peering over the city skyline, Edinburgh has one of the worlds most beautiful cityscapes. Edinburgh has a perfect balance between modern contemporary and traditional history making a great atmosphere. In Edinburgh there is a real mix of party activities available during the day and night for all of our hens, stags and groups. 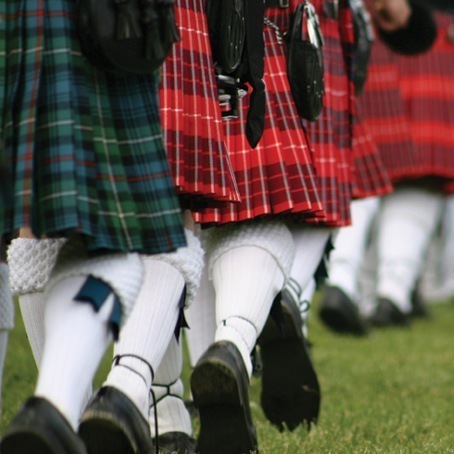 For the more adventurous take a trip just outside the city and join in the traditional fun with the wee highland games. Keep in mind that most hotels do not take 1 night Saturday stays during the Spring and Summer months and "Festival Season" is incredibly busy!